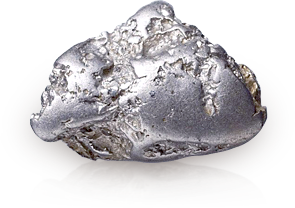 Grey-white in colour, platinum is harder, heavier and much more expensive than gold. 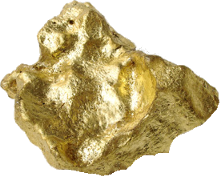 It also differs from gold in that it is used in mostly pure form—which means it should be free from nickel plating so won't aggravate allergies. 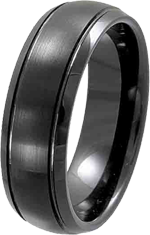 It won’t oxidise and if you find yourself immersed in hydrochloric acid, you can console yourself as your skin peels off that your ring will come out unscathed. 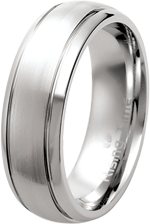 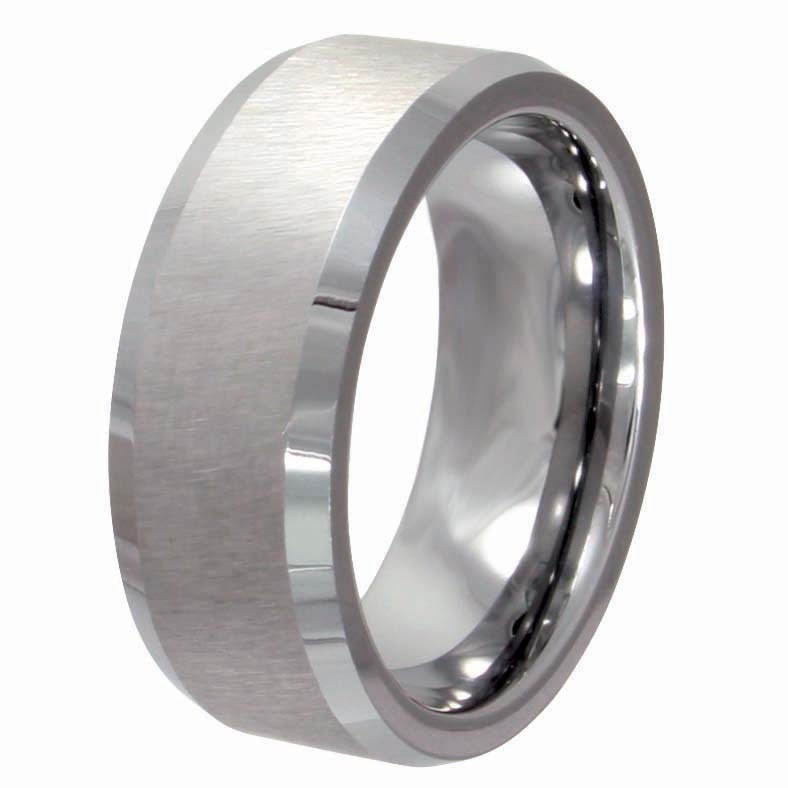 Hence, platinum is durable and ages well as it won’t tarnish and resists deep scratches.